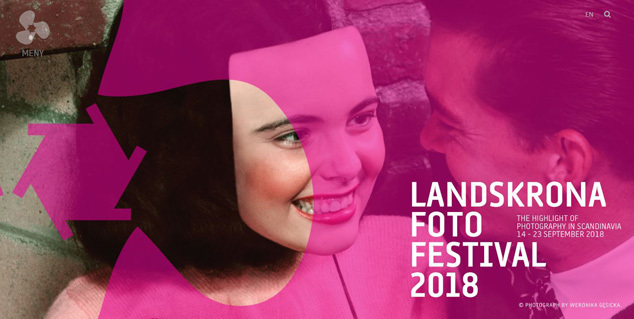 Thank you to Atlanta Celebrates Photography for hosting Overlapse at the 2018 Photobook Fair held at the Museum of Contemporary Art of Georgia on 12-13 October! 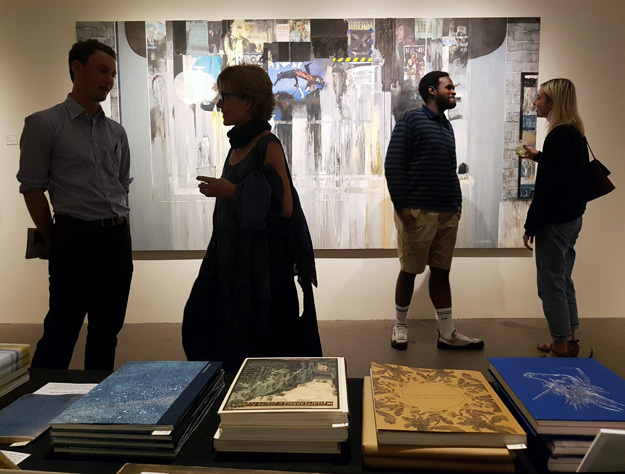 We had a fun time sharing our books, made even better surrounded by the brilliant retrospective works by Atlanta-based artist Larry Walker. In it’s 20th year, ACP ‘aims to make Atlanta a leading center for the world’s fastest growing art form’. There is a wonderful community surrounding photography in Atlanta, and for the full month of October there are over 100 events and exhibitions to experience. 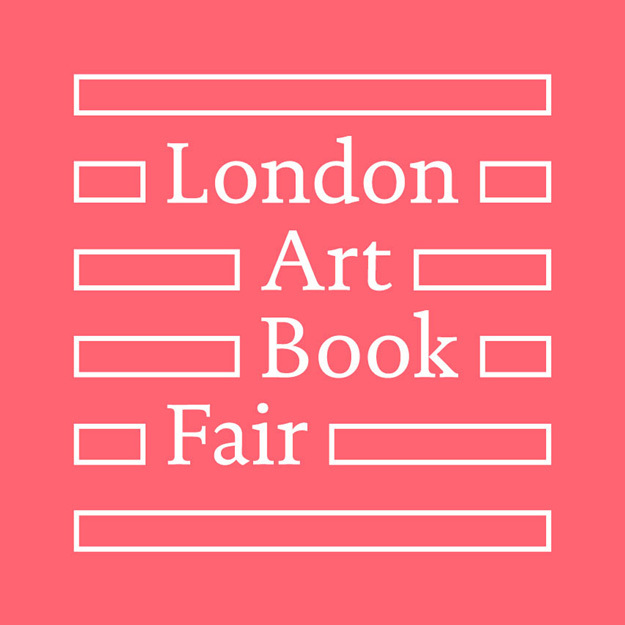 This weekend we are at the Unseen Book Market in Amsterdam with our NEW BOOKS by Lewis Bush, Viacheslav Poliakov, and Mandy Barker! Several artist talks and exhibitions are planned, including a presentation by Overlapse at 3pm on Saturday. 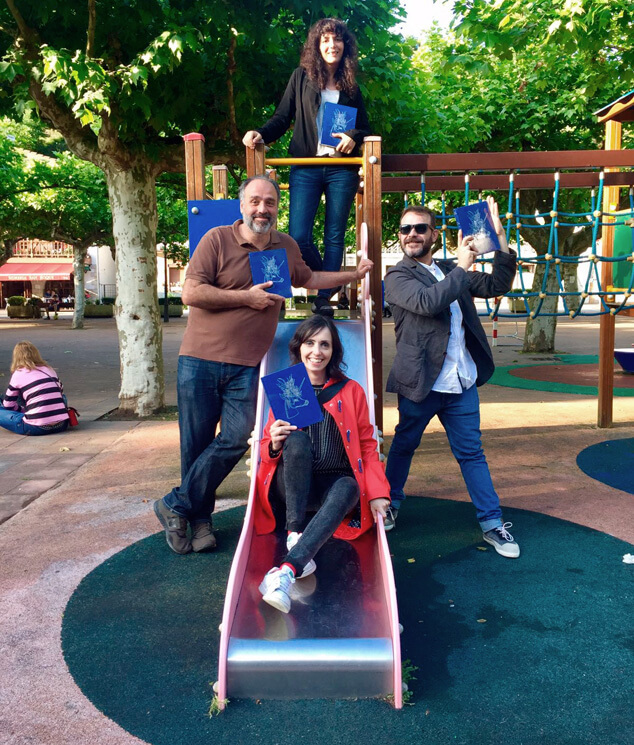 Our new publication, The Earth is Only a Little Dust Under Our Feet is now shipping and is already a hit on the playground! This special book documented in Iceland will make you a believer – in elves, monsters, and other phenomena. See all the fascinating details, and please join us for its official release! With presentations by the author Bego Antón and the clairvoyant Bryndís Pétursdottir, with elf Þórsteinn. Sponsored by Con Vino Afortunado wine and Polaroid. If you’re in Barcelona, don’t miss it! 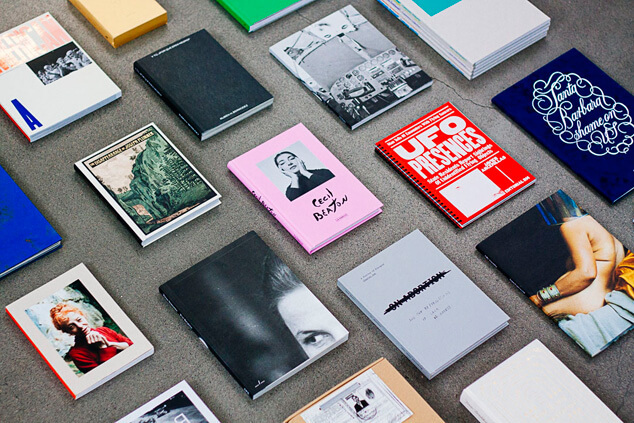 PHotoESPAÑA have announced their shortlist for the Best Photography Book of the Year 2018, and The Disappearance of Joseph Plummer by Amani Willett has made the cut! 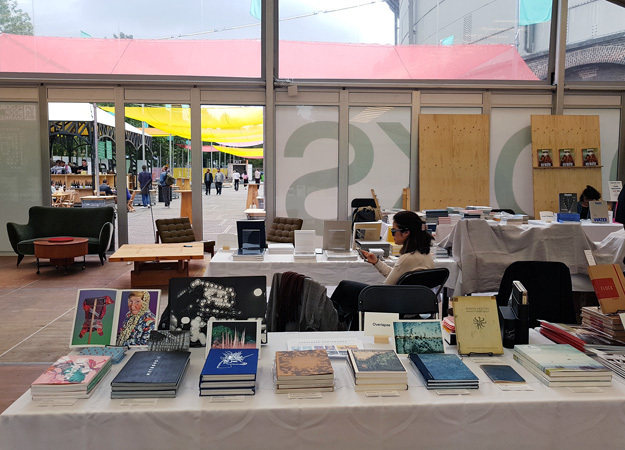 The selected books were chosen for their production quality and originality, and will be exhibited at the Biblioteca Nacional de España (National Library of Spain) from 6 June to 23 September 2018. Well done Amani!